I read this article and found it very interesting, thought it might be something for you. 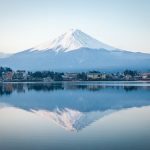 The article is called 5 Things to Know about Kawaguchiko Lake and is located at http://trip-n-travel.com/listicle/11895/. 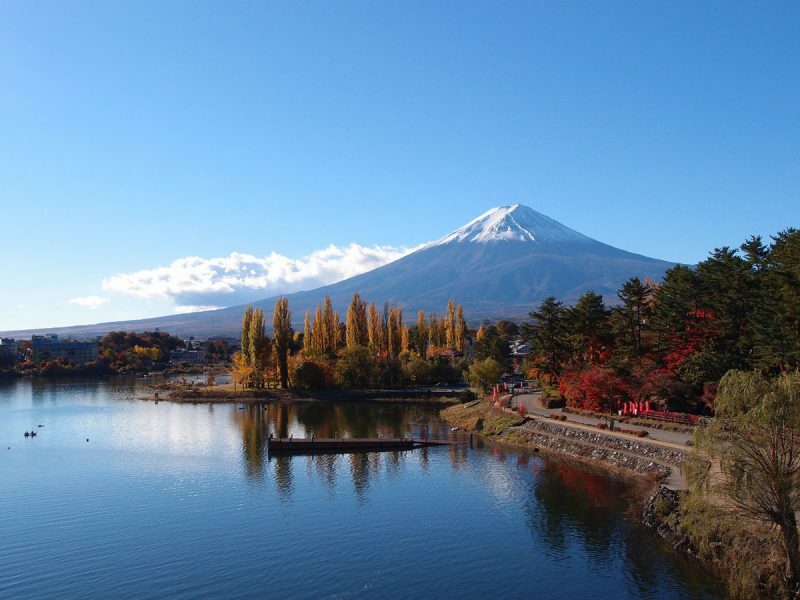 Lake Kawaguchiko is located near Mount Fuji. It is one of the Five Fuji Lakes and it is the second largest of them all. Due to the fact that it has the longest shoreline, it is a home of numerous hotel complexes and resorts. 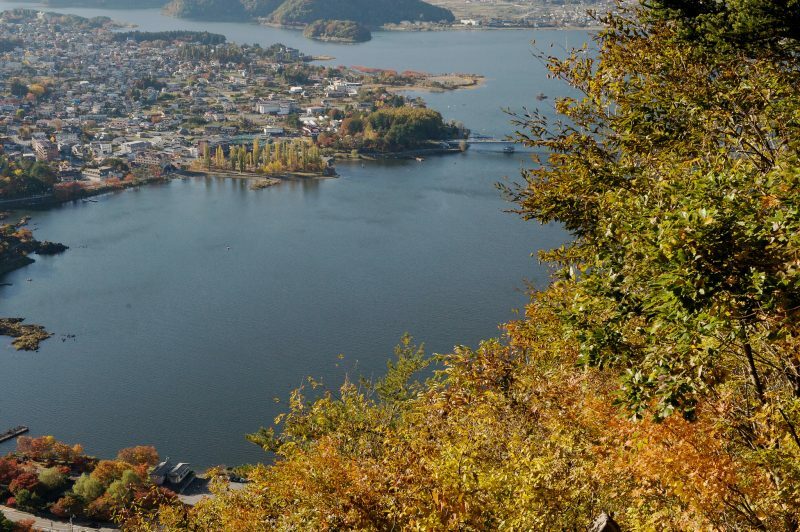 Kawaguchiko Lake is easily accessed from the main road as well as via train and bus. It is a popular spot during the climbing season for those who want to climb Mount Fuji but tourists love visiting Lake Kawaguchiko in the spring as well because of the gorgeous cherry blossoms that can be observed in that area. If you decide to visit Kawaguchiko Lake, finding a place to stay shouldn’t be too difficult. 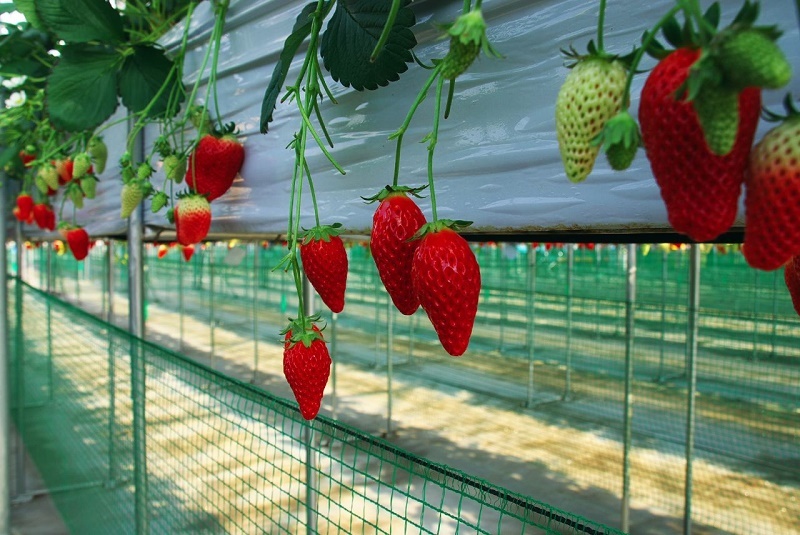 There are many ryokans along the shoreline and you will easily find the perfect one for you. Ryokans have both indoor and outdoor baths so you will be able to enjoy the nature and watch Mount Fuji while you relax and rewind. 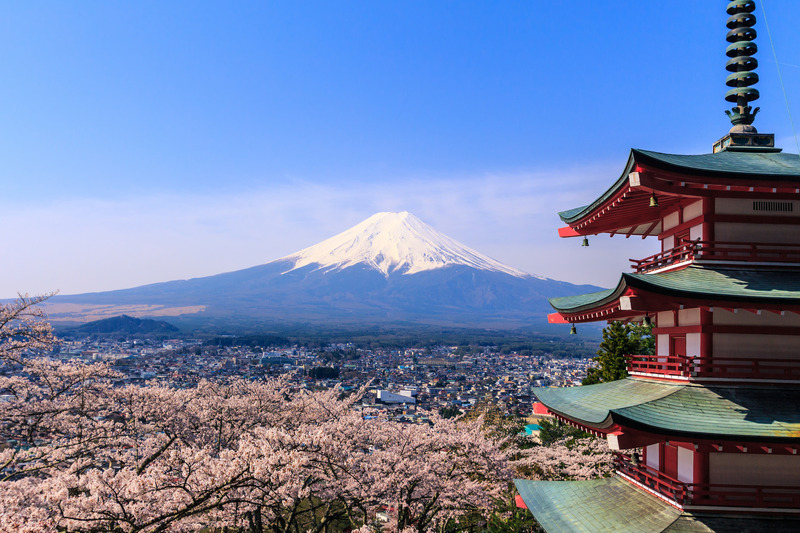 Cherry blossoms are a huge part of Japanese culture and thousands of tourists flock to this country every spring just to see these beautiful flowers. 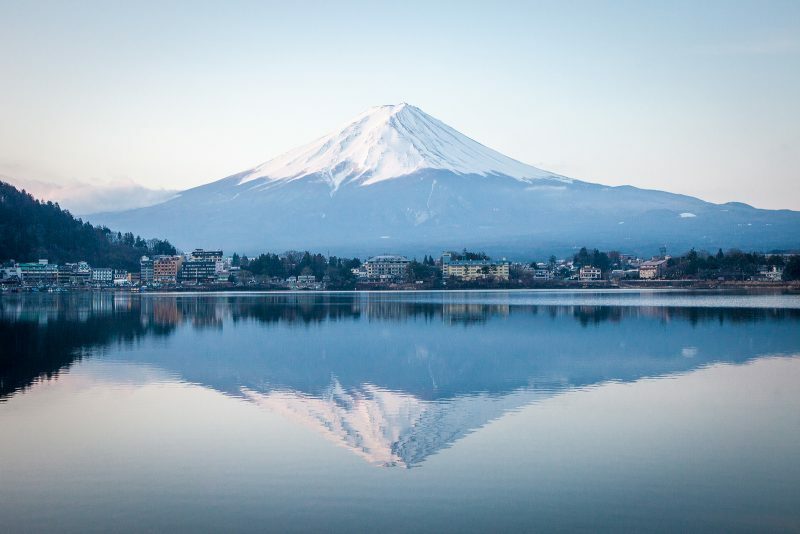 Kawaguchiko Lake is one of the best locations to enjoy cherry blossoms and soak in the surroundings because you also have Mount Fuji as the backdrop which is absolutely perfect. 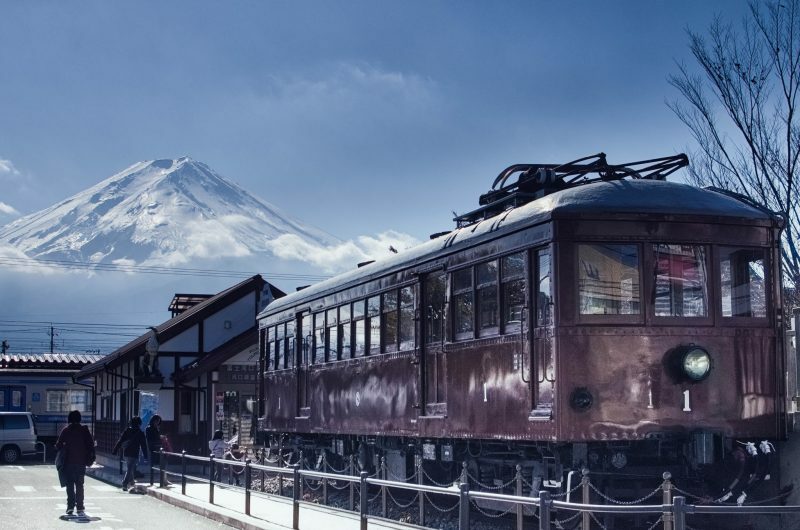 If you want to learn something new, Kawaguchiko Lake has a couple of fascinating museums that will tickle your fancy. 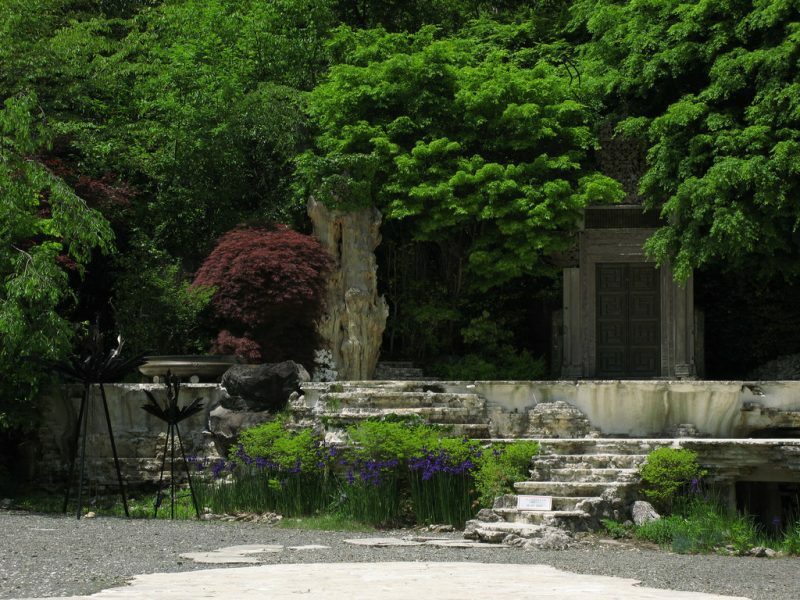 As an example, Yamanashi Gem Museum has a large collection of precious stones and gems from all around the globe. You can also purchase jewelry in the hall of the museum. Kubota Itchiku is an artist who specialized in silk dyeing. His works are grandiose and you can see some of them at Kubota Itchiku Art Museum. Located in the hills by the lake, the museum has several kimonos created by this artist and they all share the common theme – nature. It is a really special place and you need to see it if you happen to be nearby. Autumn Leaves Festival is held every October and November. Even though it may not be as popular as cherry blossom season, it still attracts a large number of tourists to this lake. Trees are light up every evening and they create a magical atmosphere around the lake. Autumn colors are absolutely stunning at Kawaguchiko Lake so if you want to take breathtaking photos, this is the place for you. Kawaguchiko Lake is a beautiful place if you want to enjoy the nature and escape the city. Luckily, it is well connected to Tokyo and you can be there in a couple of hours. It has plenty of attractions and you will not be bored there, that is for sure.